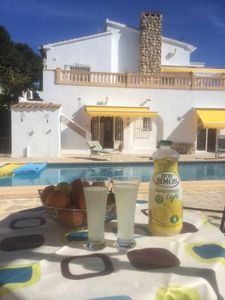 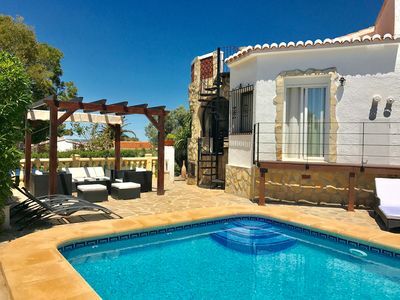 A tastefully renovated air-conditioned house and a separate apartment that can either be booked as one large accommodation for larger groups or separately. 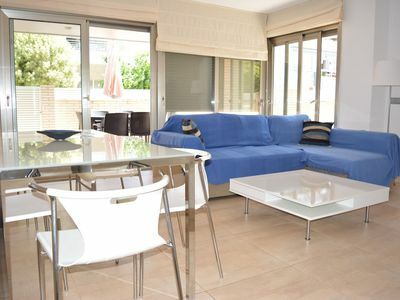 Both offer all the comforts of home. 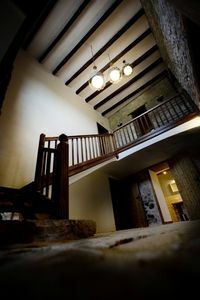 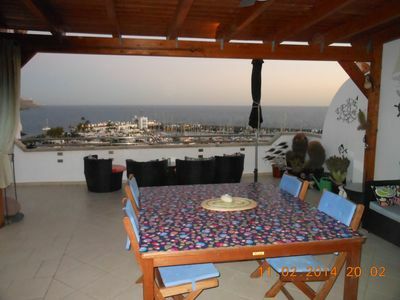 Both accommodations overlook the picturesque fishing village of Puerto de Mogan in Gran Canaria. 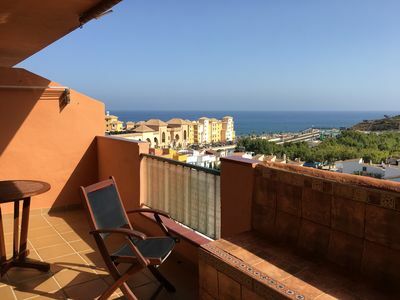 There are stunning views from the three separate terraces all offering views of large expanses of ocean as well as the main harbour and chic marina. 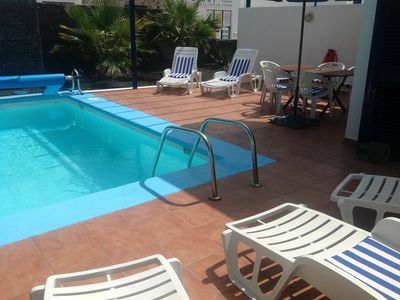 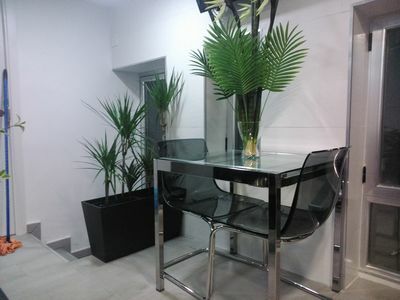 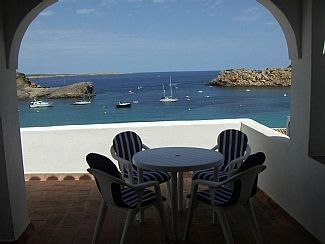 Both accomodations are only a 3 minute walk from the white sahara sand beach, shops, restaurants and bars. 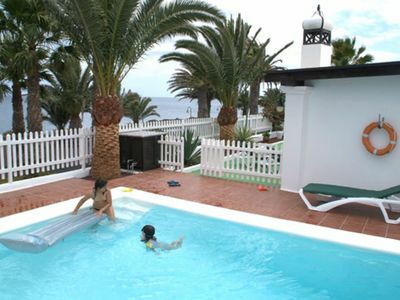 There is use of a lovely swimming pool at the nearby 'Marina Bar' restaurant for those who prefer 'poolside life' to being 'beach bums'(conditions apply). 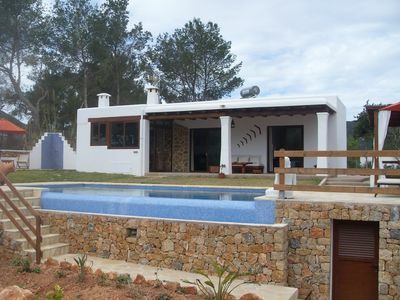 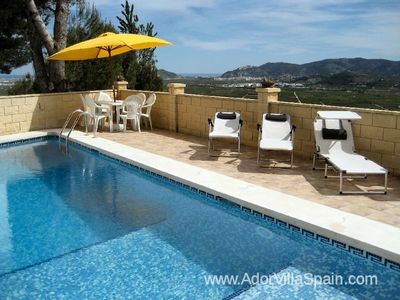 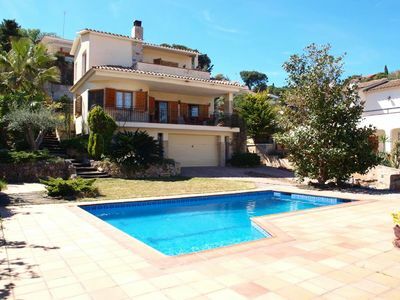 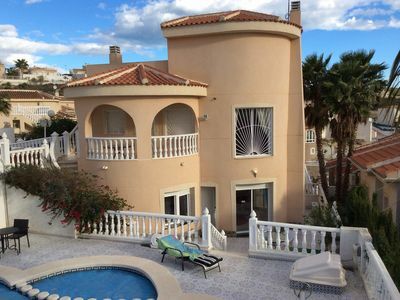 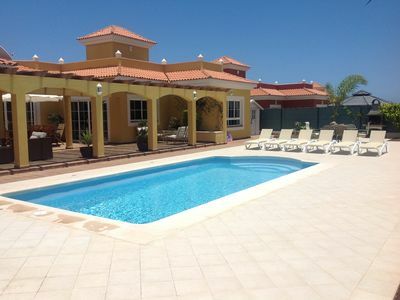 Beautiful Detached Villa with large private pool, free WiFi & Family Friendly. 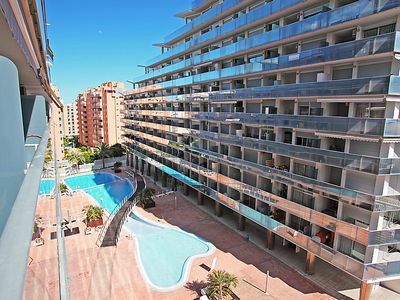 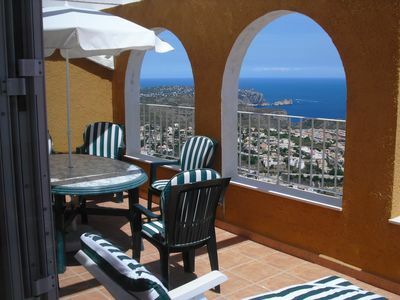 Comfortable Penthouse Apartment with views of sea, lake and mountains.